Winter trout stocking begins at lakes across the state. 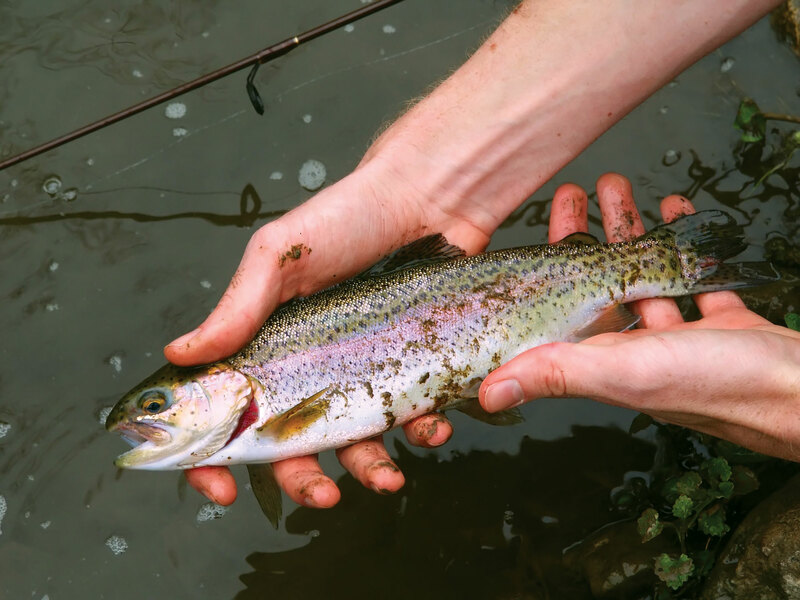 Every winter, TPWD stocks rainbow trout at lakes and ponds across the state every two weeks, from December till March. Try catching them with cheese, kernel corn, pastes, nightcrawlers, red wigglers and mealworms. If you’d rather use a lure, we recommend a small inline spinner or a spoon. Don’t forget your $5 Freshwater Fishing Stamp, unless you’re under 17 or fishing in a state park. Find the stocking schedule at tpwd.texas.gov/troutstocking, and check out summer catfish stocking, too.